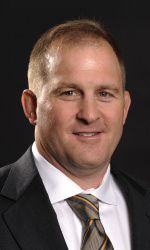 Mizzou Wrestling Head Coach Brian Smith was named the 2013 Mid-American Conference Coach of the Year. Smith was named Coach of the Year last year in the Big 12, prior to Mizzou leaving for the SEC. In the program’s first year as an affiliate member of the MAC Conference, Smith and the Tigers won their second-consecutive conference title. Missouri posted 136.0 team points, the most in MAC Championship history, and had four individuals place first in their brackets. The title ended an 11-year reign held by the Central Michigan Chippewas. 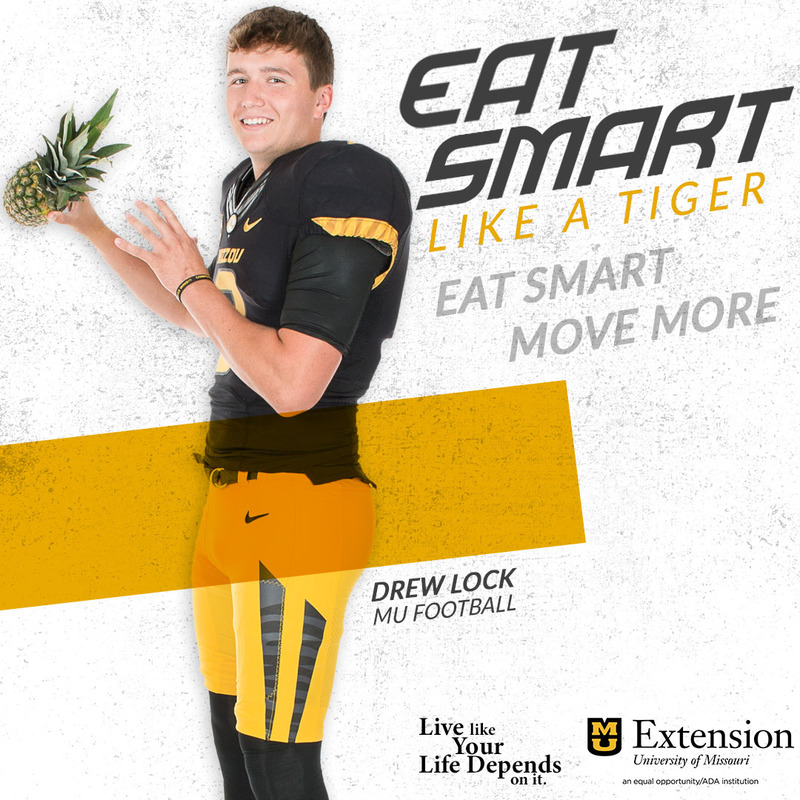 Under Smith’s leadership, Missouri has become a top program around the nation. The Tigers ended the year ranked No. 4 by the NWCA/USA Today poll. In 15 years, Smith has coached 19 All-Americans, claiming 31 total medals.